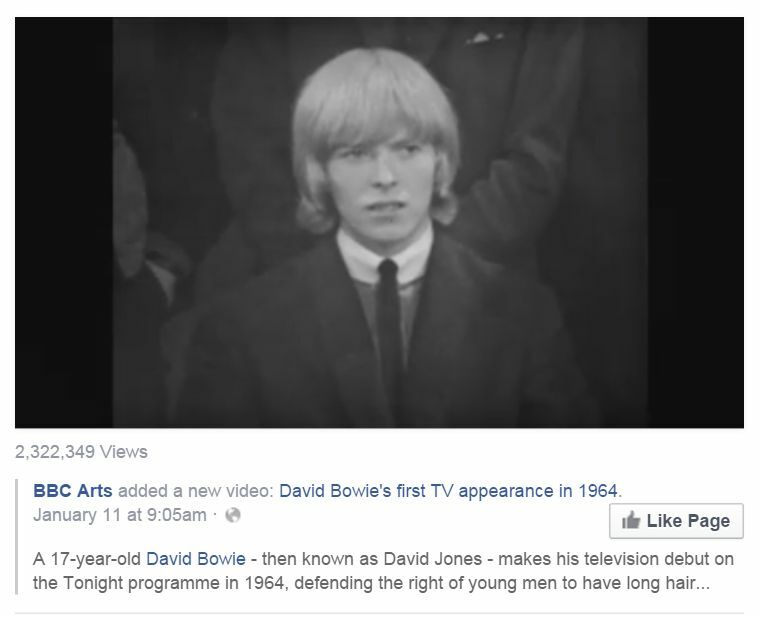 The sad news about the too-soon death of David Bowie has generated reminiscences, such as this BBC news clip of 17-year-old David Jones (he later changed his name to Bowie to avoid confusion, due to Davy Jones and the Monkees) making the news. For what? Founding the Society for the Prevention of Cruelty to Long-Haired Men. 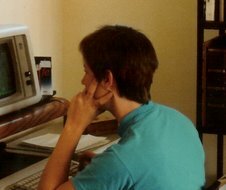 Click here for the video clip.